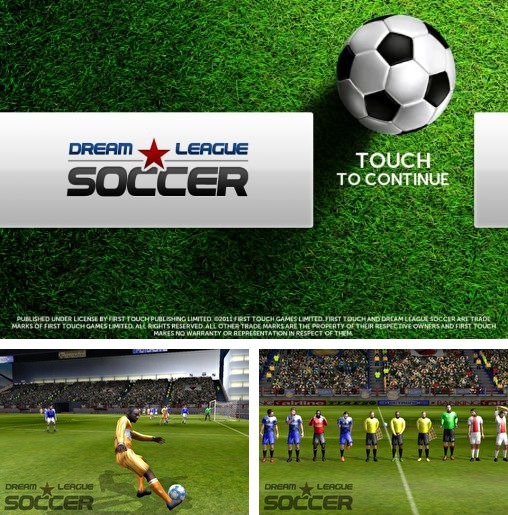 Today we will highlight an awesome game for Android tablets and Android phones, I present to you Dream League Soccer 2017. 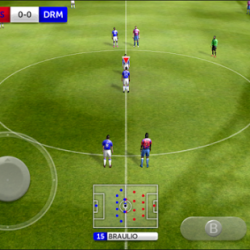 One of the best sports games, rather one of the best soccer/football games on Android, hands own. 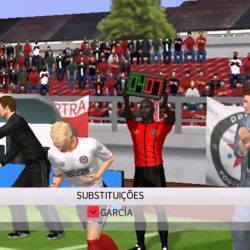 It has awesome graphics, customizable kits, stadiums, rosters and so many options. 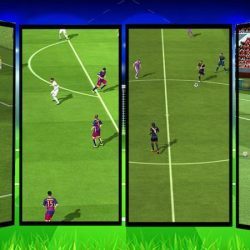 The gameplay is also legit, some argue it is better or damn well close to the gameplay of Fifa or PES games. I don’t think I can really agree with that statement, but this game is one of the top 5 most downloaded games right now. Let’s find out what else makes this game great. 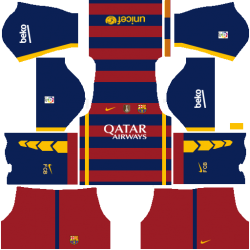 * Customize and import your very own kits & logos!